Dr. Gregory J. Toone and his team are concerned at all times with your health and your comfort. We know that patients are unlikely to pursue recommended oral health care if the experiences they have at the dental office are not pleasant. 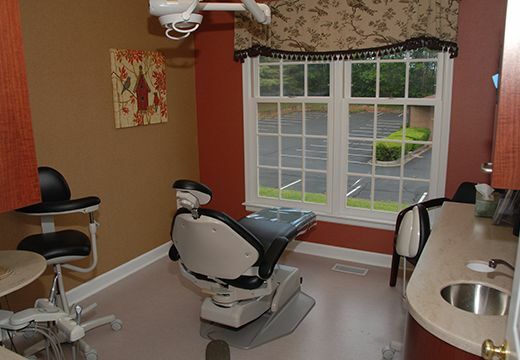 Our office is outfitted with various modern dental care technologies to ensure that you get the most out of every trip. 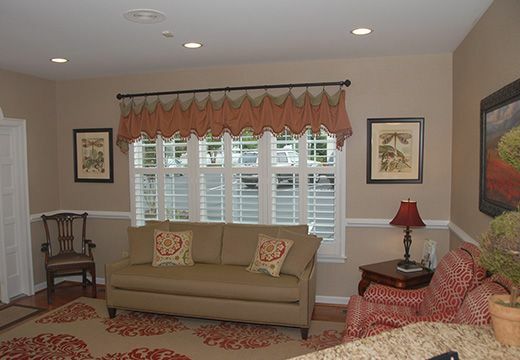 When you first enter our office, you will notice a comfortable, home-like atmosphere. We ensure that our patients do not feel like a number; instead, we focus on giving each and every patient the individualized attention and treatment they deserve. Lasers have greatly reduced the discomfort experienced by patients in the dental chair. Because giving patients an anxiety-free dental care experience is one of our top priorities, we use dental lasers to increase precision, reduce pain, and increase healing time.